Mindless Behavior recently announced plans for a summer U.S. headlining tour, dubbed The #1 Girl Tour. 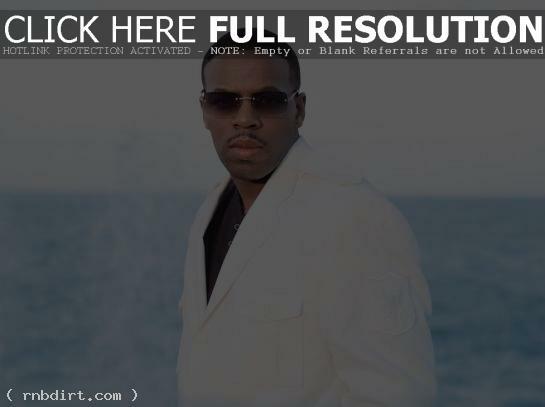 The R&B group will hit over 25 cities including New York City, Los Angeles, Chicago, Philadelphia and Atlanta. The #1 Girl Tour, presented by AEG Live, kicks off July 5nd in Richmond, Virginia. Mindless Behavior will be joined by special guests Jacob Latimore and Lil’ Twist, with Kayla Brianna on select dates. 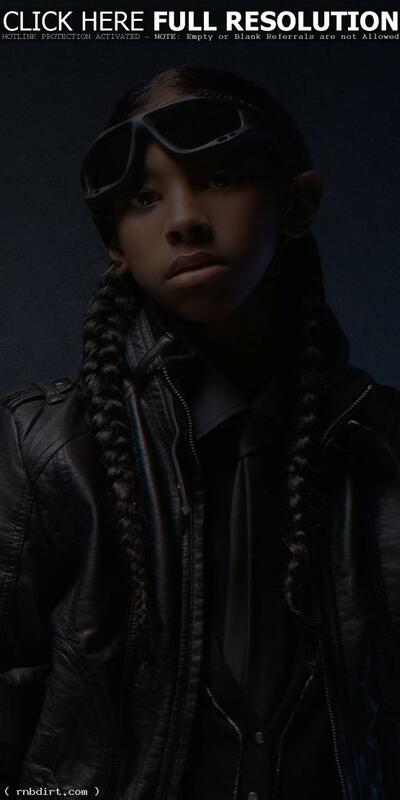 Check out ticket information at their official web site, mindlessbehavior.com. This summer in support of his fifth studio album ‘This Is How I Feel’, Tank will hit the road on the ‘Summer Music Festival Tour’. The trek begins on July 13th at the DTE Music Theater in Detroit, Michigan and continues through the summer, wrapping up on August 11th in Los Angeles, California. The new set of dates sees the R&B singer taking amphitheaters nationwide, alongside such R&B legends as Patti Labelle, The O’Jays, Babyface and Maze. In July, Tank will head to New Orleans to take the stage at the 2012 Essence Music Festival, which also features performances from Mary J. Blige, Aretha Franklin, Keyshia Cole, Fantasia, Charlie Wilson and more. This marks the second consecutive year that Tank will take part in the three day festival, which celebrates contemporary African American music and culture. 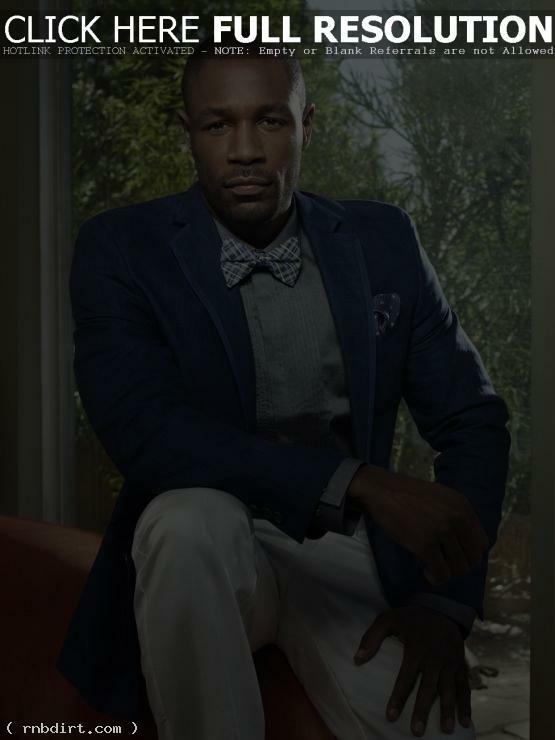 Tank unveiled details of his upcoming tour, dubbed “The Couples Retreat Tour”, kicking off on February 10th in Raleigh, North Carolina. The 8-city tour comes on the heels of the release of the R&B artist’s new single ‘Next Breath’, which was released earlier this month with a companion video on the way. ‘Next Breath’ is the first offering from Tank’s new album ‘Savior’, due out in the Spring on Atlantic Records. 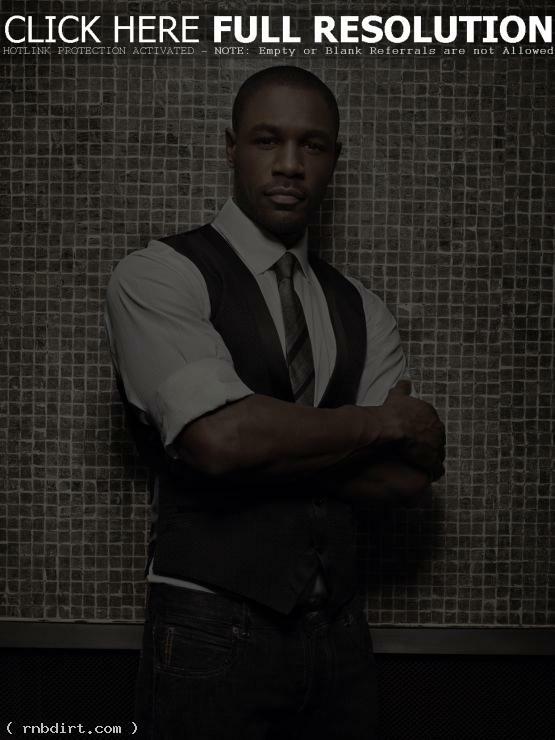 Tank has been confirmed to perform at the 2012 Essence Music Festival in July. The three day festival, which takes place in New Orleans, also includes the likes of Keyshia Cole, Fantasia, Charlie Wilson, Mary J. Blige and Aretha Franklin. This marks the second year in a row that Tank will take part in the festival, which celebrates contemporary African American music and culture. More information about the 2012 Essence Music Festival can be found at essencemusicfestival.com. BET Networks today announced plans for the upcoming BET Music Matters ‘The All of Me Tour’, headlined by Estelle. Kicking off February 2nd at Ohio’s House of Blues in Cleveland, the Homeschool/Atlantic recording artist will be joined by special guests Elle Varner, Stacy Barthe and Luke James on various dates throughout the tour. For complete details and ticket information, visit estellemusic.com. Estelle has also announced plans to perform at the 2012 Essence Music Festival, slated for July 6th in New Orleans. The event will see Estelle sharing the stage with Aretha Franklin, Mary J. Blige, and Steve Harvey. For details and ticket information, please see essencemusicfestival.com. The tune incorporates classic sleigh bells, xylophone and piano with a mid-tempo beat that Prodigy, Princeton, Ray Ray and Roc Royal sing and rap over. The love song is all about blending R&B and hip-hop with the sounds of Christmas, and we’re sure fans won’t be disappointed. Mindless Behavior will be going out on a Scream Holiday Tour just after Christmas with dates running until New Year’s Day. Trey Songz has declared November as the official Angels with Heart month. Trey has teamed up with Hot 97 FM for The Thanksgiving Benefit Concert, a special show benefiting his Angels with Heart Foundation. Trey takes the stage for one night only on Friday, November 25th at the Hammerstein Ballroom in New York City. Trey’s birthday is November 28th and his upcoming EP ‘Inevitable’ is available everywhere November 29th. 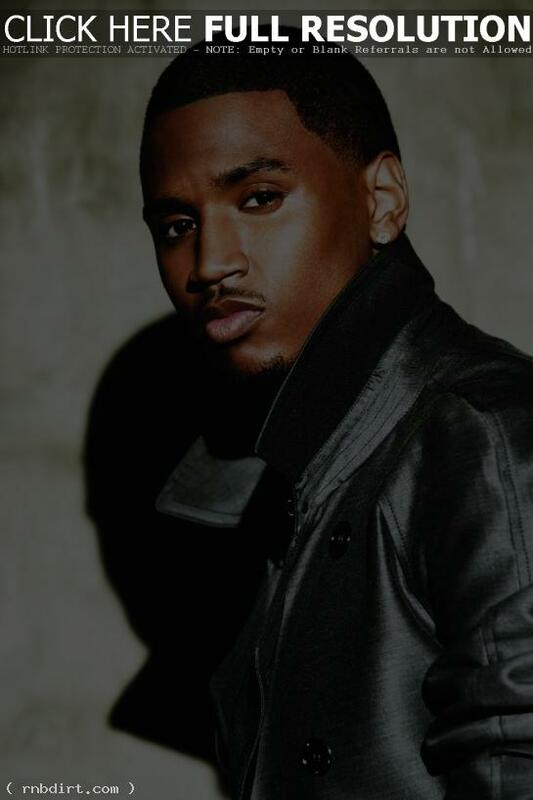 Trey Songz founded Angels with Heart in 2010. What started as a call to arms, to engage his fan club, Trey’s Angels, has turned into a worldwide movement. Trey encourages members of Trey’s Angels to give back and have a positive impact in their neighborhood through community service, supporting local charities and random acts of kindness. Trey has proclaimed November as Angels with Heart month, and this show will highlight the month-long celebration of his Angels with Heart foundation and all their hard work and devoted members. Tickets and VIP packages are available now at ticketmaster.com. Hamilton Park have announced the release of their self-titled EP, set to hit stores and online October 11th. The R&B quartet’s 6-song compilation, their first release since signing as the first act to music mogul Andre Harrell’s imprint label Harrell Records, will include the debut single ‘Thing Called Us’, the viral single ‘Computer Love’, as well a modern-day version of Guy’s classic, ‘Piece Of My Love’. Additionally, last month Hamilton Park premiered the companion video for their debut single, ‘Thing Called Us’, viewable below. The Atlanta-based group has been announced as one of the supporting acts on the upcoming Scream Tour: The Next Generation, which kicks off on September 30th in Augusta, Georgia and wraps at the Landmark Theatre in Richmond, VA on November 20th. The 22-date tour features Diggy Simmons, Mindless Behavior, special guests the New Boyz, as well as fellow newcomers Jacob Latimore and The OMG Girlz. Check out the tour dates after the cut. I would like to express my sincere apologies to the people of Windsor! Issues at the border caused me to miss the Emancipation Celebration! will be doing a free live show in honor of my Windsor/Detroit fans for the Emancipation Celebration. I love you guys!